Kenilworth Homes for Sale in Asheville NC. Updated every minute and includes virtual tours. 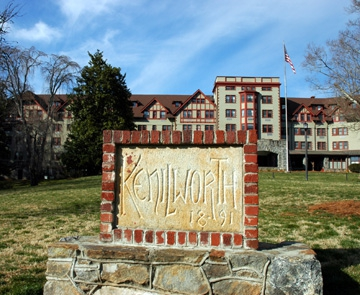 Kenilworth is a great neighborhood located in Asheville. Minutes from downtown and close to many amenities such as hospitals, shopping and restaurants. New listings are below by the minute, so bookmark this page. Our site offers access to sold data, all of the Kenilworth Listings, and an interactive map search. Listing courtesy of Love Asheville Realty.